MAXIMUM PLAYERS: 6 players max. ComicReaders Downtown ran a 4-month Journeyman League. The League wraps on on May 11 with a tournament at Prairie Game Expo. Two rounds will be played. 75 point lists, 2 lists maximum. Divide & Conquer not required. CID models allowed. 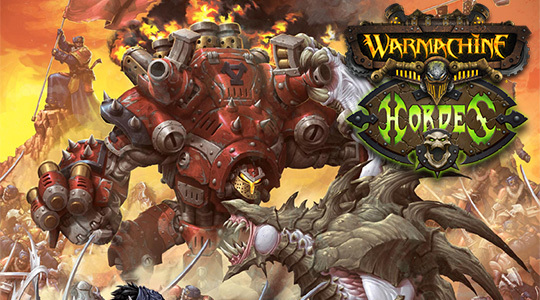 If using CID models, bring the latest information on those models from Privateer Press. There will be prizes from Privateer Press via ComicReaders.